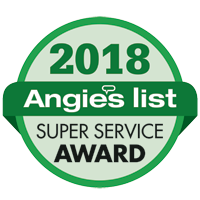 Legacy Heating & Air Conditioning is proud to serve the Ft. Wayne community! Please call us today at 260-747-1800 to consult with our home comfort specialist. About Ft. Wayne, IN - Happy to be your hometown Heating & Air Conditioning Contractor! 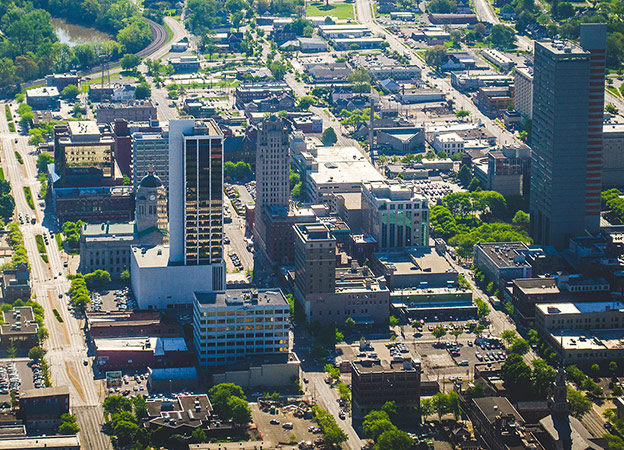 Fort Wayne is a growing city in northeastern Indiana with over 265,000 residents. It is the second largest city in the state and is located 18 miles west of the Ohio border. A three time recipient of the All-American City Award, Fort Wayne is a great place to work, offering a very low unemployment rate. Companies based in this city include Franklin Electric, Do It Best, and Frontier Communications. There are also several options for residents to pursue a higher education within the city limits, including Indiana University – Purdue University Fort Wayne, the Indiana Institute of Technology, and Concordia Theological Seminary. There are plenty of things to see and do in Fort Wayne. The Fort Wayne’s Children Zoo features over 1,000 animals across 40 acres of land, and over 1,200 plants can be viewed at the Foellinger-Freiman Botanical Conservatory. The Embassy Theatre hosts a variety of performances throughout the year, including those put on by the Fort Wayne Philharmonic Orchestra. The Cultural District also houses many top attractions, including the Auer Center for Arts and Culture, Hall Community Arts Center, and the Fort Wayne Museum of Art. In addition to these attractions, the city also hosts a variety of events and cultural festivals throughout the year. There are several festivals that commemorate different ethnicities, including the Japanese Cherry Blossom Festival, Greek Festival, and Germanfest. Fort Wayne Pride celebrates the state’s LGBTQ community, and Fort4Fitness features a half marathon and health fair. Fort Wayne is found in a humid continental climate zone and features four distinct seasons. Summers are typically humid, hot, and wet, and to stay comfortable, residents often invest in an energy efficient central air conditioning system. Likewise, winter months require climate controls for different reasons, as moderate snowfall and cold temperatures are common. The right furnace is crucial to stay comfortable throughout the season.